Helix X652 cigars were created for cigar smokers who want a handmade premium cigar that's high in quality and flavor at an affordable price. That's the line on these mild to medium-bodied cigars blended with prime Dominican, Honduran, Brazilian, and Mexican tobaccos capped in either genuine U.S. Connecticut Shade Natural (blue box/band) or Broadleaf Maduro (purple box/band) wrappers. 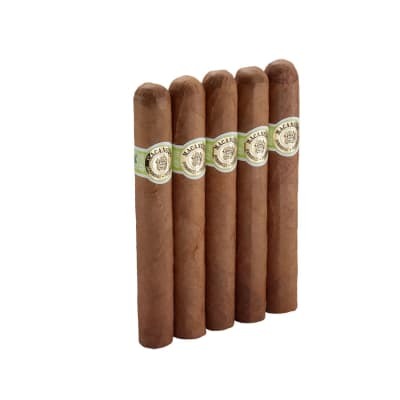 Available in a big choice of shapes and sizes, the smoke is consistently rich, well-balanced, and very satisfying. 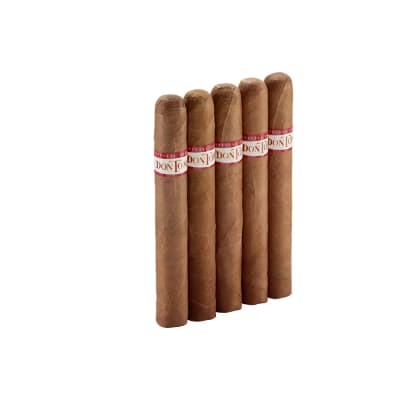 Helix X652 5 Pack cigars were created for cigar smokers who want a handmade premium cigar that's high in quality and flavor at an affordable price. 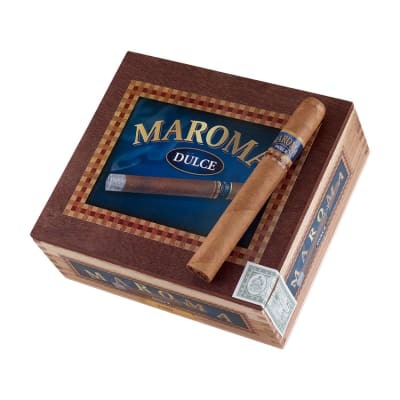 That's the line on these mild to medium-bodied cigars blended with prime Dominican, Honduran, Brazilian, and Mexican tobaccos capped in either genuine U.S. Connecticut Shade Natural (blue box/band) or Broadleaf Maduro (purple box/band) wrappers. Available in a big choice of shapes and sizes, the smoke is consistently rich, well-balanced, and very satisfying. I picked up a box while on vacation, and I'm pleasantly surprised by the quality of these cigars. I'm on my third box. 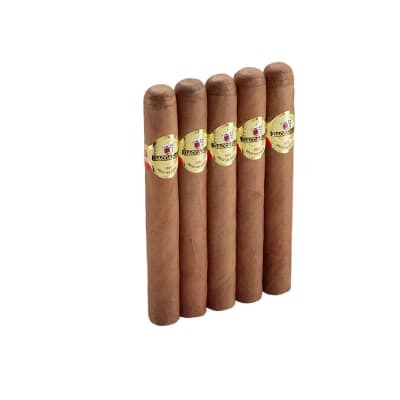 This is a quality cigar at a good price. I've paid twice as much for cigars half as good. I have not been a big fan of mild cigars until I smoked this Helix. Incredibly flavorful for being so mild, and with just a hint of spice, I could easily smoke this cigar at any time of the day or night. I was apprehensive to try a cigar with such a non-traditional look, but this is an awesome stick. It is mild-medium, but there is a special bite with the maduro wrap. A great value as well. I was a Macanudo guy, but this cigar is too good to be true.